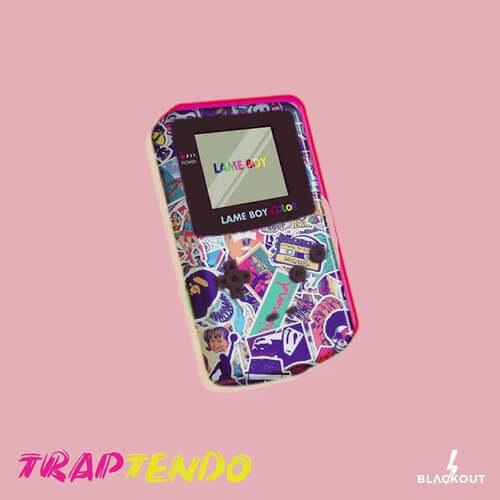 Traptendo – embodies the sound of today’s hottest Urban artists such as Drake, Lil Skies, Juice Wrld, Migos, Gunna, Young Thug, Tory Lanez and many more! With 25 Melody loops to play with, this pack is full of inspiration and content to get your creative process moving towards an Urban masterpiece! Of course, all files are 100% Royalty-Free.